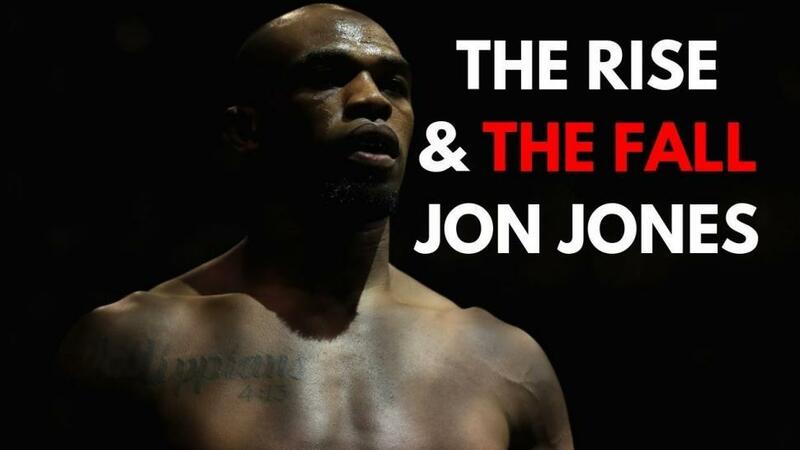 THE RISE & FALL OF JON JONES - IS HE FALSE? The Rise & Fall of Jon jones – Is he FALSE? A short documentary of Jon Jones journey over the years. All his biggest mistakes but also his golden moments. It’s I am back from the dead, sorry for being away for over two months. I haven´t had the motivation and I have been dealing with Article 13. But now I am back and I am planing to stay. The plan is to make 2019 the greatest year for this channel. To show that I am serious, I have created this 9 min long video that I believe is the greatest video I ever have created and I have never put this much time in a video. I hope you enjoy it! See you soon again.